Not only is Borough Market one of the most iconic foodie spots in London, it's also one of my favourite places to spend a Saturday afternoon. There's so many amazing traders and stalls to explore and it's also surrounded by incredible bars and restaurants. My favourite? Roast. 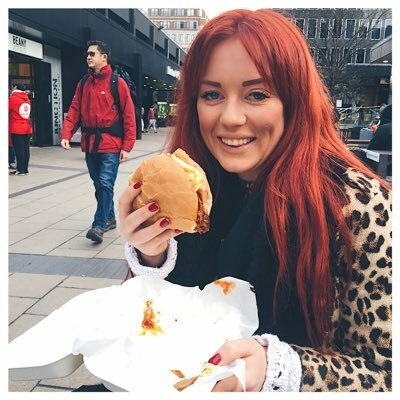 I've been to Roast several times for breakfast and for Sunday lunch - you might remember Tom and I went a couple of years ago. Well, we loved it then and we loved it EVEN more when we headed back a couple of weeks ago. 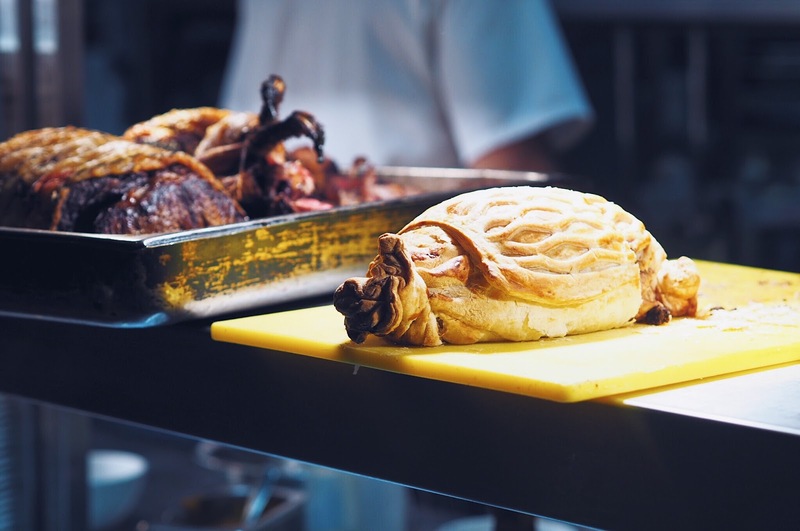 The team behind Roast believe in using the finest seasonal ingredients to create classic dishes that support and champion British farmers and producers - including several who are stallholders in the market outside! Not only are the ingredients super fresh but all the meat is butchered and prepared on site every day. It's a real love affair between the chefs and the food which totally shines through in each dish. 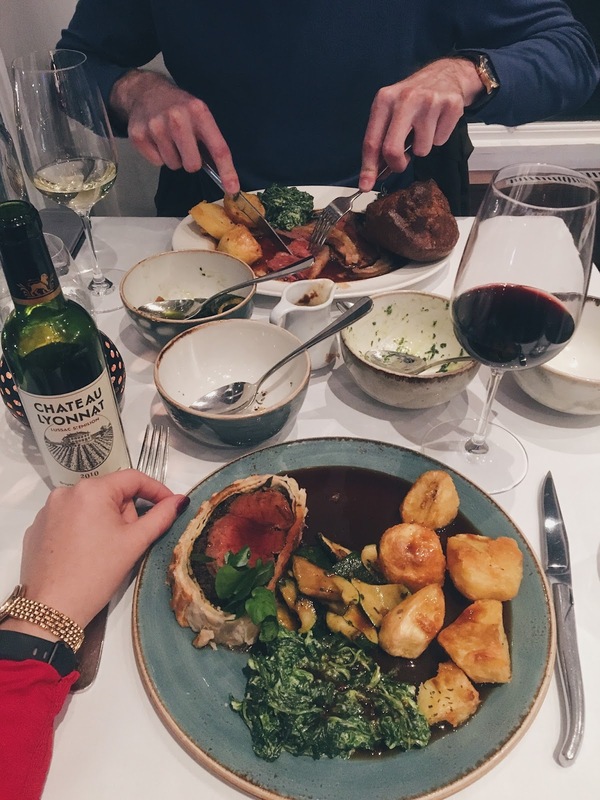 As well as the food, Roast are super passionate about their wines. 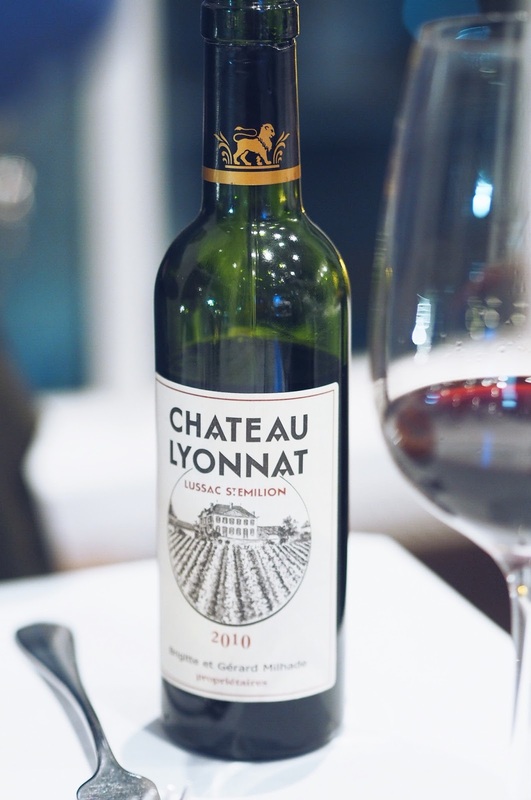 They have dedicated sommeliers on hand to carefully select bottles which go perfectly with your food order. Each member of staff is so passionate and knowledgeable and really help to bring your whole experience in the restaurant to life. 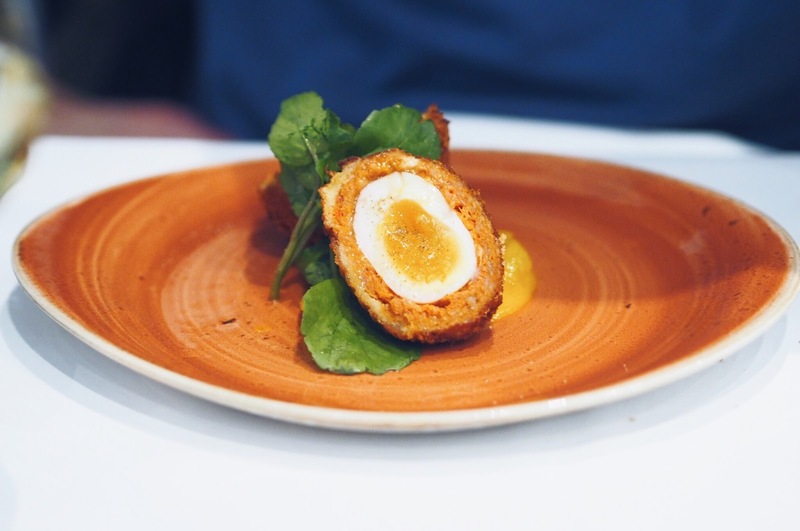 We fell in love with the Scotch egg last time we visited so we HAD to order the Chorizo version this time around. As always, the egg is perfectly cooked with a super crispy coating and a generous helping of tangy piccalilli. I think I preferred the black pudding version (because black pudding is BAE) but this is still really, really good. This next starter is amazing too AND I would never have ordered it, had I not seen it on Katy's blog a few weeks before our visit. 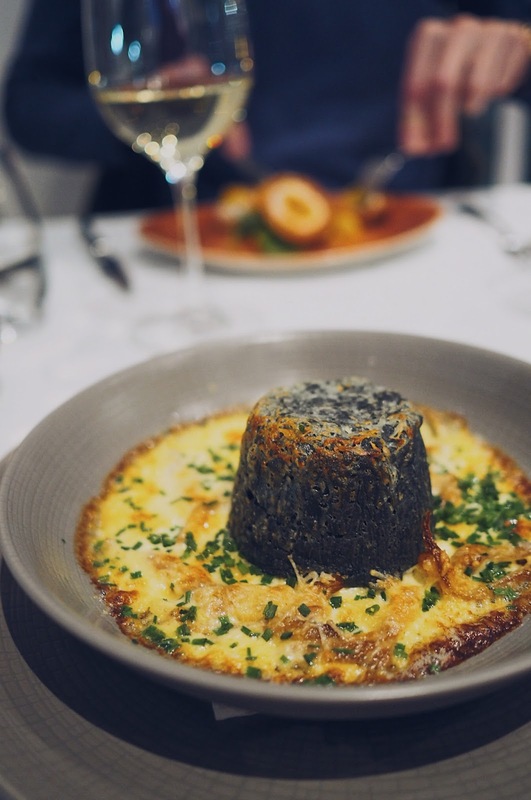 I don't know why but written down, 'baked charcoal cheddar soufflé' just doesn't appeal to me....but when it's served up in front of you - WOW. It literally oozes with a mass of melted cheese and the souffle itself is incredibly light and airy. 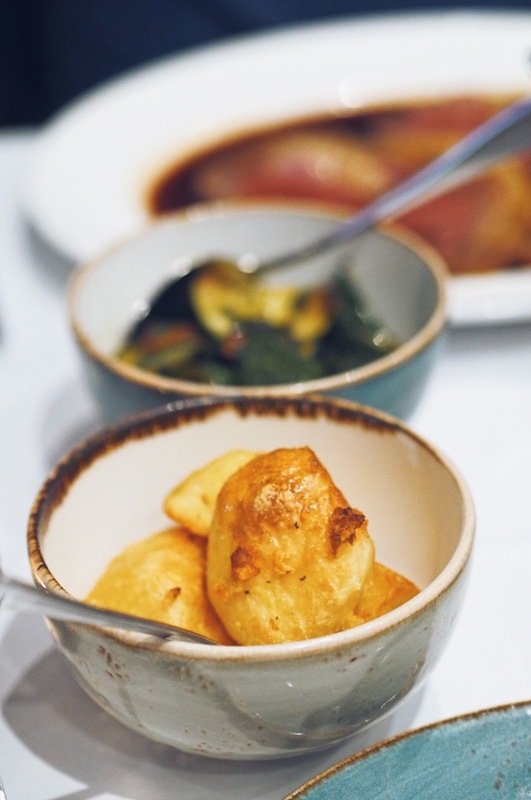 In terms of main courses, you can't come here and not order a roast. There's a whole selection of meats on the menu including lamb and pork belly but the roast beef here is just incredible. 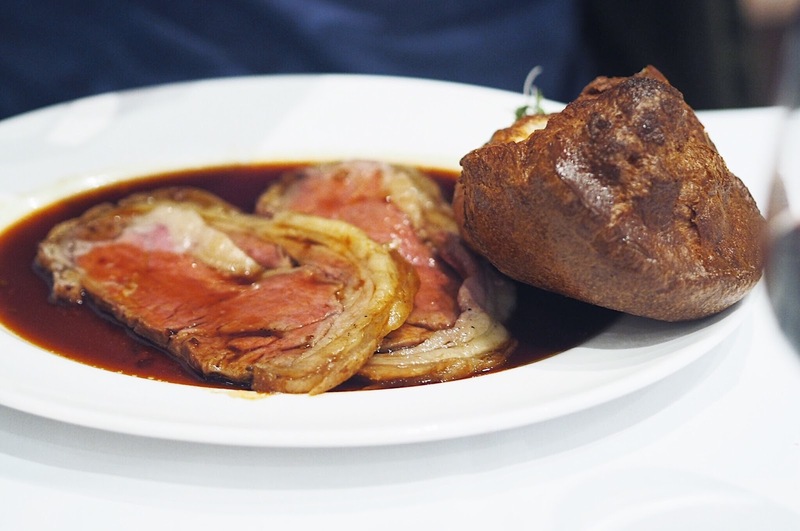 You're served slices of 48-day dry aged roast sirloin alongside a huge Yorkshire pudding and OMG. The beef is perfectly rare with just the right amount of fat to pack in flavour. 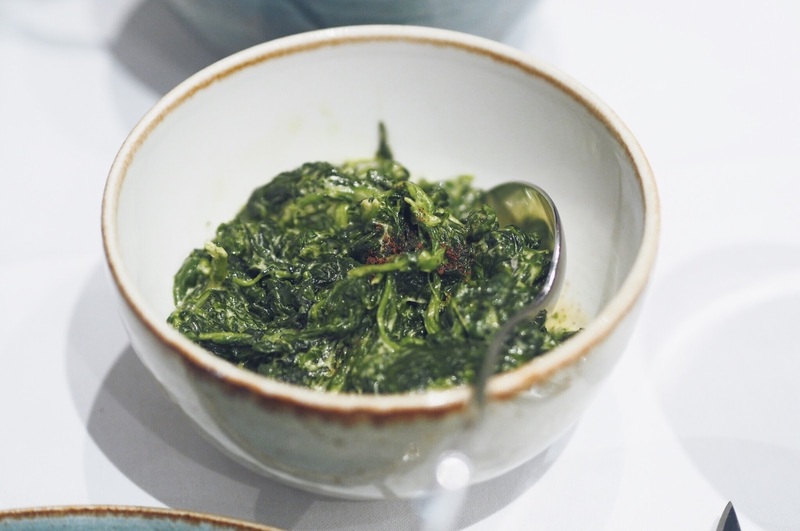 Order yourself some roast potatoes and creamed spinach and you've got the PERFECT roast dinner. The other thing I love about Roast is that they have a different special on for each day of the week. On Wednesday you can get a mixed grill and on a Thursday they serve suckling pig and it just so happened that on the night we were there (Saturday) they had my favourite: beef wellington. You're given a HUGE slab of perfectly pink beef, smoothered in mushrooms and wrapped in flakey pastry. 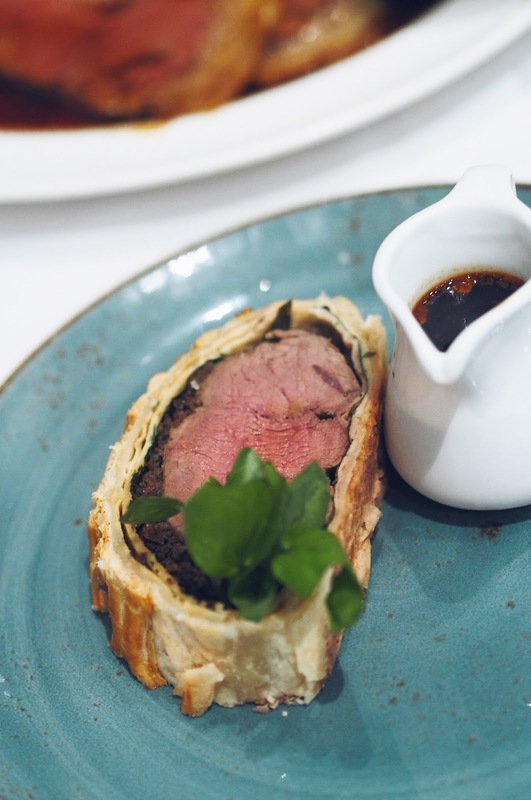 Hand on heart one of the best Beef Wellingtons I've had in London. For pudding, you have to order the Sticky Toffee Pudding. It's sweet, indulgent and the ultimate comfort food. I've ordered it both times I've been to Roast and I promise you it really is delicious. All washed down with a glass of my absolute favourite dessert wine, Pedro Xixinez. 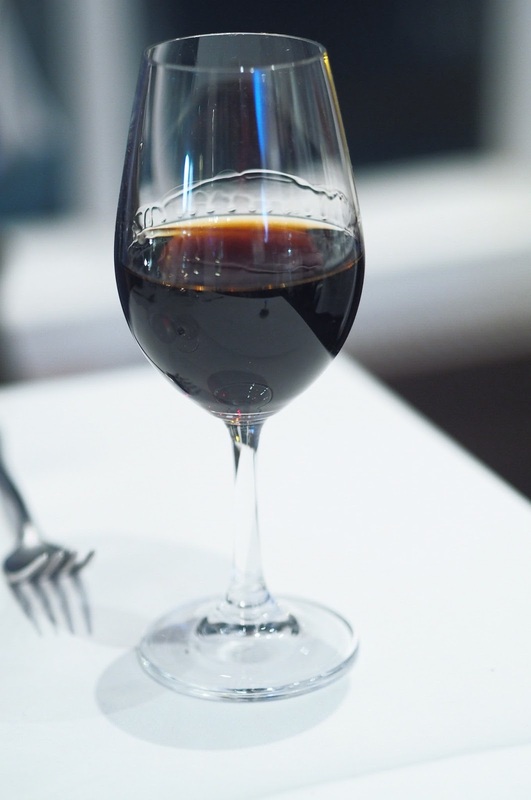 It's super sweet and sticky and just perfect to drink with pudding. You can buy it in Morrison's and I always order it when I see it on a menu when I'm out. I really can't speak highly enough about Roast. The food, wine and service is just incredible, as is the location. 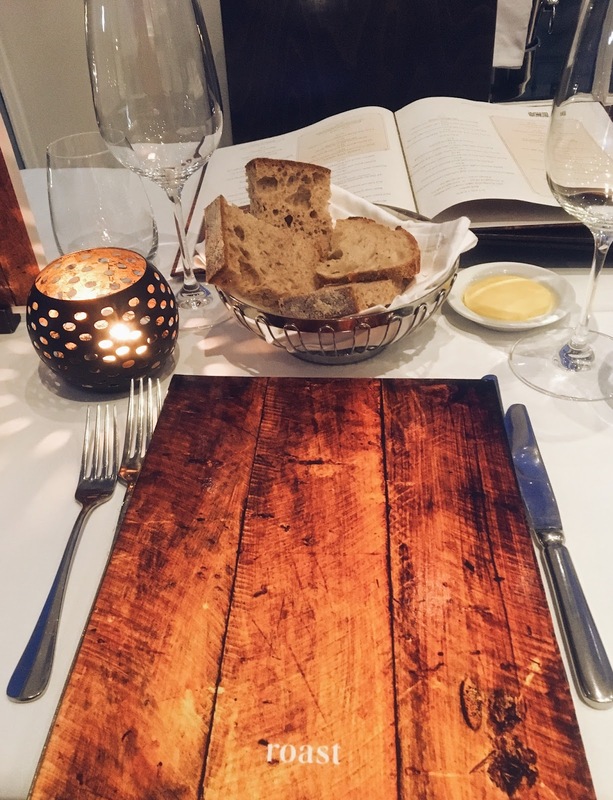 It is a little on the pricey side (especially if you're drinking wine which is £££) but it's a great place for special occasions so well worth considering for your next birthday or anniversary dinner! Ooh I would be hard pushed to pick between the wellington and the roast beef, both look delicious. 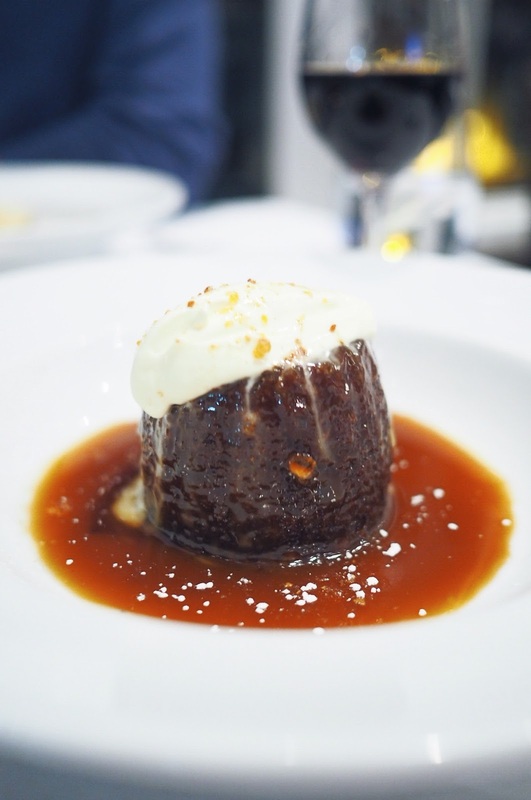 I'd definitely need that sticky toffee pudding too - yum! Pure comfort food.